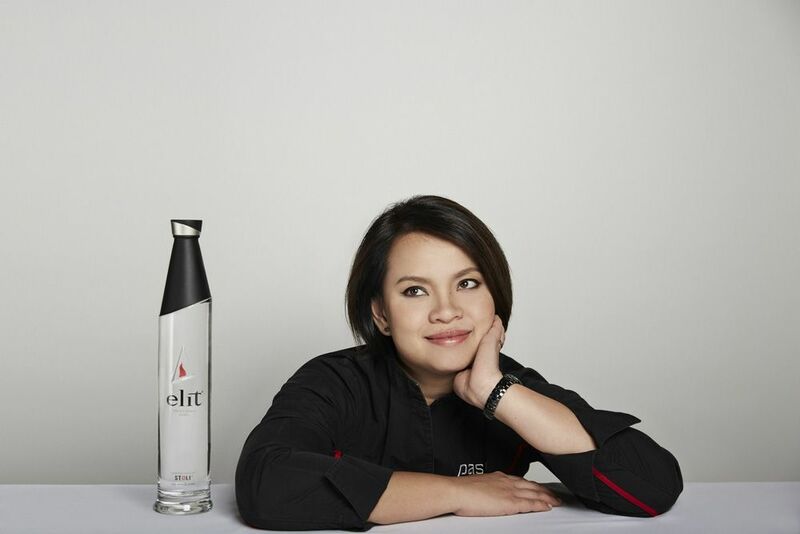 The Thai chef who resurrects long-forgotten Thai recipes and culinary traditions at her Bangkok restaurant Paste has been named the best female chef in Asia. Bongkoch 'Bee' Satongun has been bestowed with the lofty title ahead of the 2018 edition of Asia's 50 Best Restaurants awards next month, which is organised by the same British group that heads the World's 50 Best Restaurants ranking. The award is all the more impressive given that the chef, who cut her teeth working at her family's restaurant, opened Paste just five years ago in 2013 with her Australian husband Jason Bailey. Organisers of the award praise Satongun for her technical expertise, creative flair and a repertoire that reinterprets traditional Thai cuisine with contemporary, surprising twists. For example, Satongun riffs on the first-ever recorded print recipe for Tom Kha soup, circa 1890, to recreate a coconut cream soup made with free-range chicken, galangal, chilli jam and plankton paste. She also rubs free-range roast duck with northern Thai mah kwan pepper and flavours it with som-jid and star anise sauce. Another dish of Canadian lobster is perfumed with kaffir lime and mandarin juice. Along with sourcing ingredients from local growers, curry pastes are made in-house, while foods are smoked with lychee wood, coconut husks and coconut meat. "My dream has always been to introduce the world to an elevated version of Thai cuisine. While I am shocked to receive this award, it inspires me for the future," she says in a recent statement. Recipients of the award, which have included Duangporn ‘Bo' Songvisava from Thailand (2013), Lanshu Chen from Taiwan (2014), Hong Kong's Vicky Lau (2015), Margarita Forés of the Philippines (2016) and May Chow from Hong Kong (2017), are chosen for demonstrating a "progressive vision for gastronomy". Asia's 50 Best Restaurants awards takes place March 27 in Macao.